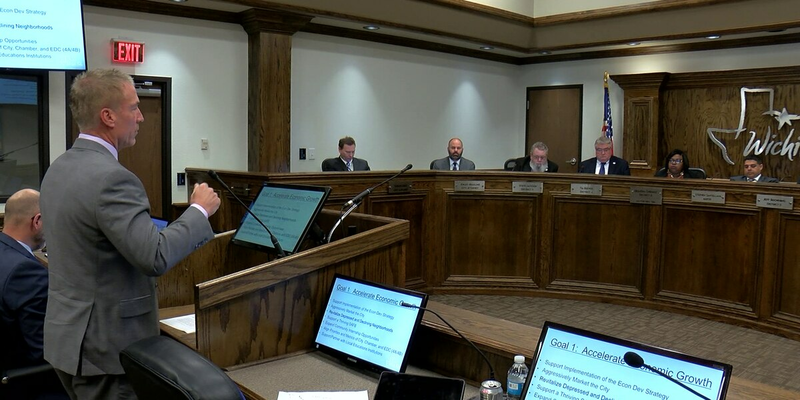 Wichita Falls strategic plan gets approval by council members. WICHITA FALLS, TX (TNN) - City council members passed a motion accepting the 2019 Strategic Planning Workshop Report on Tuesday morning. The workshop was held at the MPEC in January. It’s goal was to come up with an agreement and framework that will guide the decisions of both elected leaders and managers over the next three to five years. 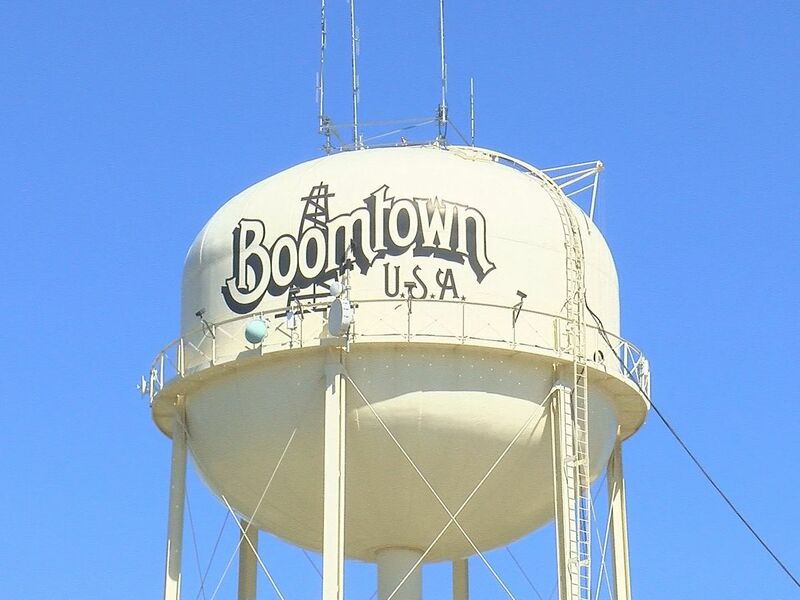 Through this workshop they were able to identify five goals; accelerate economic growth, provide adequate infrastructure, redevelop downtown Wichita Falls, efficiently deliver city services, and actively communicate and engage the public. You can click here to learn more about this plan.